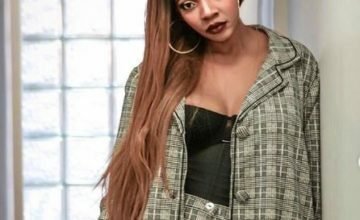 Singer Moneoa has revealed she is in a new relationship after being single for a very long time. The delectable singer made this known during her performance on JR’s Live Sessions, published on Friday. “I’m in the happiest relationship I’ve ever been in in my life, and I was inspired to write about it,” Moneoa adds before performing the record.